PharmaVitae explores and visualizes market dynamics in the Japan Pharma peer set out to 2027* through analysis and in-house sales forecasts for more than 320 products. Japan Pharma must navigate complex pressures and opportunities presented by an aging and declining Japanese population, as well as government measures designed to encourage innovation while controlling healthcare spending, to steer a path towards long-term global revenue growth. Note: 2017* refers to the 2017 Japanese fiscal year, which is from 1 April 2017 to 31 March 2018. Takeda is set to remain the largest grossing pharmaceutical company in PharmaVitae’s Japan Pharma peer set. Before factoring in its planned acquisition of Shire, Takeda’s prescription pharmaceutical product revenue will account for approximately 25% of the peer set’s total pharmaceutical sales throughout the forecast period. Growth will be driven by continued uptake of Ninlaro in multiple myeloma, and Entyvio in inflammatory bowel disease. PharmaVitae expects Astellas’s prescription pharmaceutical product revenue to sharply decline in the near term, with three out of four of the company’s largest products facing generic competition, which is set to cut approximately $2.3bn from Astellas’s top line over the forecast period. PharmaVitae predicts the company will return to growth in 2020*, driven by expansion of the peer set’s largest grossing product Xtandi in prostate cancer. However, PharmaVitae expects this growth to fail to offset earlier losses, and Astellas’s pharmaceutical product sales to decline at a CAGR of 0.6% out to 2027*. PharmaVitae predicts Otsuka will experience the largest monetary growth in prescription pharmaceutical product revenue over the forecast period within the peer set, driven by psychiatry drugs Rexulti and Abilify Maintena. PharmaVitae expects Otsuka to be buoyed by assets acquired in the US, and AVP-786 to become the company’s largest grossing product over the forecast period. PharmaVitae expects Daiichi Sankyo to experience the largest percentage decline in prescription pharmaceutical product revenue over the forecast period within the peer set, as the company faces generic erosion of its key cardiovascular portfolio. PharmaVitae forecasts Eisai to grow at a CAGR of 4.2% over the forecast period, driven by the success of its oncology and epilepsy products in offsetting the long-standing generic erosion of Aricept and Aciphex/Pariet, as well as more recent generic competition for its largest grossing oncology product Aloxi. Eisai’s long-term outlook hinges on the success of aducanumab in Alzheimer’s disease, which PharmaVitae forecasts to become the largest current pipeline asset in the peer set. Sumitomo Dainippon is set to experience strong mid-term growth with the extended market exclusivity of its largest grossing product Latuda, and continued uptake of the company’s respiratory and oncology portfolios. However, the company will experience a sharp erosion of its prescription pharmaceutical product revenue in 2024* as generic competition launches against Latuda, eating away at previous revenue gains. Shionogi is set to experience modest growth as its portfolio of CNS and HIV products offsets generic erosion of its leading dyslipidemia drug Crestor. Ono is set to make significant progress over the forecast period, fueled by Opdivo’s success in oncology. PharmaVitae expects Ono to climb from its number 10 position in the peer set in 2017* to number 8 by 2027*. Mitsubishi Tanabe’s outlook is negatively impacted by a key patent expiry for Gilenya in 2019, and subsequent end to associated royalties from Novartis. Growth in the company’s metabolic disorders portfolio, and successful expansion into the US with Radicut, will fail to offset earlier losses, and PharmaVitae expects Mitsubishi Tanabe to decline at a -0.6% CAGR over the forecast period. PharmaVitae expects Kyowa Hakko Kirin to lose ground over the forecast period due to generic erosion of its hematology portfolio, and a difficult domestic market. Kyowa Hakko Kirin’s launch portfolio will add over $750m out to 2027*, but will fail to offset losses elsewhere. Japan Pharma faces a challenging period as companies are negatively affected by ongoing generic erosion of former blockbuster products, and government policies intended to rein in increasing healthcare costs inadvertently cut domestic revenues. Nevertheless, its healthy launch portfolio and access to cash reserves for deal-making produce a positive outlook for PharmaVitae’s Japan Pharma peer set, and PharmaVitaeforecasts the 10 representative Japanese pharmaceutical companies to add $6.5bn in sales out to 2027*, generating $69.5bn. PharmaVitae explores and visualizes market dynamics in the Japan Pharma peer set out to 2027* through analysis and in-house sales forecasts for more than 320 products. By delving deeper into revenue trends, therapy area performance, and strategic drivers, PharmaVitae’s analysis is vital to understanding how Japan Pharma is set to navigate headwinds to steer towards long-term growth. Industry Landscape | What are the specific domestic challenges facing Japan Pharma? Strategy Analysis | What are the global revenue growth strategies being adopted by Japan Pharma? Revenue Analysis | Which are the top performing companies, products, and regions for Japan Pharma out to 2027*? Therapy Area Analysis | Which therapy areas will be the biggest drivers and resistors of topline growth out to 2027*? Lifecycle Analysis | How will drug launches offset market exclusivity losses to maintain a positive outlook? Pipeline Analysis | Which companies have the most valuable pipeline assets and launch portfolios? How is Japan Pharma using licensing deals to propel growth, and in what therapy areas are deals concentrated? 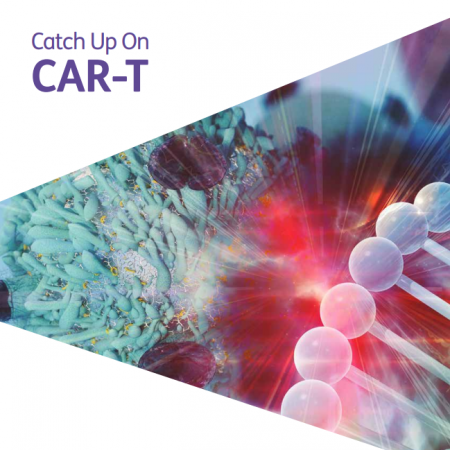 How is Japan Pharma capitalizing on immuno-oncology using M&A and deal-making? How is Japan Pharma expanding its global footprint to maximize revenue? Which will be the best performing companies out to 2027*? How will Japan Pharma perform across the US, Japan, five major EU markets (France, Germany, Italy, Spain, and the UK), and RoW? 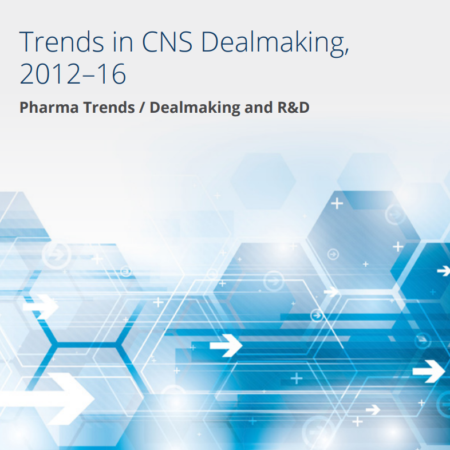 What are the detailed competitive dynamics at play in the oncology and CNS markets? 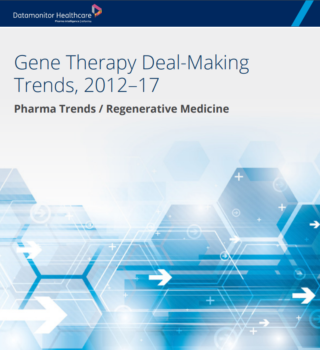 Which companies are building leadership in specific therapy areas? How are late-stage pipelines positioned, and what are the most coveted launch products? Which therapy areas will experience the largest growth and decline? What are Japan Pharma’s relative growth rankings? Which companies are reliant on pipeline launches to drive growth? Which companies will be most affected by future biosimilar and generic erosion out to 2027*? How much is expected to be wiped off Japan Pharma’s expiry portfolio? What are the most coveted pipeline assets, and which companies have the most valuable launch portfolios? Japan Pharma’s prescription pharmaceutical product revenue is forecast to grow to $69.5bn by 2027* at a CAGR of 1.0%. Largest company growth – Ono will experience the highest growth rate out to 2027*. Largest company decline – Daiichi Sankyo will experience the largest percentage decline out to 2027*. 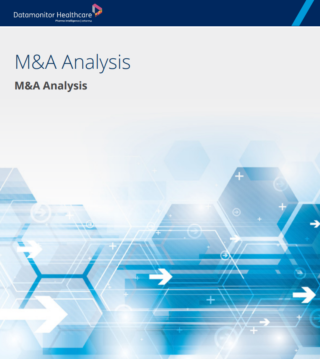 Regional analysis – Strong revenue growth in the US will offset the -0.2% CAGR decline in Japan. Most valuable therapy areas – Oncology and CNS will remain the two most valuable therapy areas for the peer set. Most valuable product – Astellas’s Xtandi (enzalutamide) will be the highest selling product within the peer set out to 2027* at $4.5bn. Most valuable pipeline product – Eisai’s aducanumab will become the highest selling pipeline product with $1.9bn in sales by 2027*. Most valuable pipeline – Astellas will have the most valuable pipeline with eight product launches adding $2.6bn to its topline revenue by 2027*. Strategy analysis – Japan Pharma is focusing on key therapy areas of high global unmet need and turning to collaborations to fuel growth.